Sales Tips: What is Win Loss Analysis? At the most basic level, win loss analysis helps sales, marketing, and product leaders understand the reasons for their organizational wins and losses so that they can increase their win rates and capture more business in the future. Win loss programs are important at all levels of the organization because it helps explain why buyers choose specific solutions and why they do not choose others. At a higher level, win loss programs help transform organizations as they make fundamental changes to what are often systemic problems. When managers see patterns in buyer feedback that consistently show outstanding—or sub-par—performance, they can replicate best practices throughout their organizations and avoid root cause behaviors that hinder long-term success. In this way, win loss analysis is sometimes compared to Kaizen, the Japanese practice of continuous improvement. Win loss research can be thought of as a continuum. Programs at one end of the spectrum focus on collecting basic buyer information, often from ad hoc groups as their schedules allow, and simply reporting the findings to select members within the organization, offering little analysis, coordinated findings, or actionable insights. At the other end of the spectrum are organizations conducting rigorous analysis of most or all opportunities—whether won or lost. These companies typically have a core team tasked with analyzing the findings, comparing buyer feedback to internal company information and secondary research, and reporting consolidated findings to engaged Sales, Marketing, Strategy, Legal, Pricing, and Support executives. In optimal scenarios, the analyzed feedback is then used to make systemic changes that propel organizations forward, allowing the capture of even more opportunities. “Win loss analysis” can mean different things to different people. Programs may include data that is captured from sales representatives and/or sales managers during feedback sessions with customers and prospects. Often, information captured in such ways is siloed and may or may not be shared with key individuals or aggregated with related information to understand trends or commonalities in buyer feedback among different teams. In other instances, win loss analysis involves a more formal approach, in which a dedicated internal team—such as a Market Research or Competitive Intelligence group—is responsible for capturing buyer feedback. These teams often analyze buyer remarks, aggregate them with other data, and report the findings to senior management. In Primary Intelligence’s State of Win Loss research, here are the some of the benefits from that win loss programs. If your company has no win loss program in place, start today. We have seen higher win rates for organizations that have win loss programs in place. Companies that conduct win loss programs experience improved company performance metrics, especially, compared to organizations that don’t, meaning higher revenue, more wins, and better sales rep and marketing effectiveness. 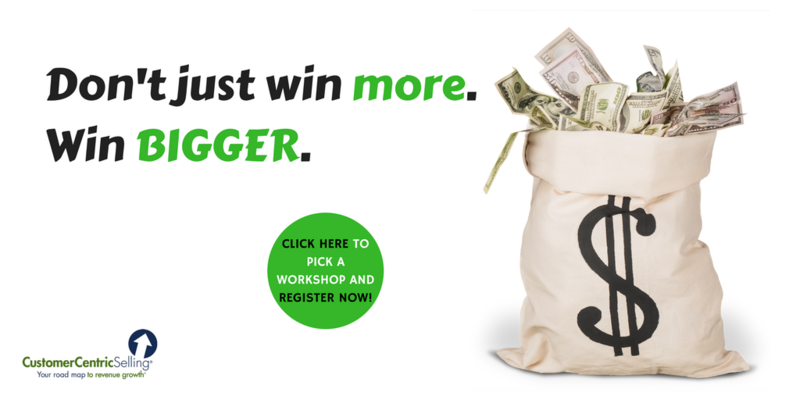 Win loss programs also help you better understand buyer behavior and learn more about competitors. For example, many organizations discover new competitors they didn’t know they were up against or discounted companies because they thought they weren’t major players when, in fact, they were. Any electrical socket around you provides a tap to a near endless supply of energy. Inside the wires, there is enough power to run a houseful of gadgets, recharge your electric car or deliver an awful shock (don’t try that at home). But, until you use the power to do something (turn on the lights, recharge your phone, etc. ), it really doesn’t offer much value. For the electricity to be effective, it must power something that is important to you. Otherwise, it is just a bunch of electrons with potential energy sitting in copper wiring. Your competitive intelligence is very similar to the electricity in your wires. You can collect as much competitive intelligence as you like, but until someone uses it to power change in your company, it really isn’t effective at all. Does this intelligence create new revenue opportunities? Can we take away sales from the competition? Will our existing accounts stay longer and be more profitable? Can we be more efficient or learn best practices? Are there better ways to manage our processes? How easily will we be able to act on this data? What’s Your Best Source for Competitive Intelligence? Your Customers! How often do you talk to your customers? If you add up the touches made by sales, account management, marketing, and other client-facing services in your company, you might find that each of your customers is talking to you on a regular basis. The fact of the matter is that your customers know nearly as much about the competition as they do about you. They evaluated the competition before selecting you as their vendor. They are regularly courted by the competition and many of your best clients also have purchased from your competitors, either in the past or currently. Take a minute to see if your win loss program is generating competitive intelligence. Ask your clients who they perceive as your biggest threats. Find out what they are hearing about the competitors’ recent initiatives and offers. Understand how you stack up in various performance areas. Sales will know what is being said about your company by the competitors. They will have more intelligence to sell more effectively and counter negative messages. Marketing will know what the prospects and clients value in the marketplace and will be able to establish messaging that drive home the most important value propositions. Product Development will know the advances being made by the competition and will understand how well these innovations may be received by the marketplace. Executives will have the right competitive intelligence to make strategic decisions. Are you sharing competitive intelligence with the stakeholders in a timely manner to make sure that your company is capitalizing on the market as efficiently as possible? Collecting data and sharing customer insights are valuable competitive strategies, but competitive intelligence must be converted to actionable decisions if you truly want change. Win loss programs are important at all levels of the organization because they help explain why buyers choose specific solutions and why they do not choose others. Win loss takes us beyond market research and competitive intelligence. Win loss analysis is more than just gathering, analyzing, and interpreting information about a market. It’s more than just sizing a market and understanding the growth rate, competitors, and buying segments. Win loss research is a sales, product, and marketing enablement tool focused on improving sales, improving the product/service, and improving a company’s market presence as a result of listening to customers. Here are six strategic recommendations you can apply to your win loss analysis. 1. Get Sales and C-level leadership support: Getting Sales buy-in for Win Loss is critical. C-level support is also important and can make or break your win loss program. Once senior executives see the value of the win loss information the company is getting, however, they are usually quick to provide their full endorsement. We often see C-level executives taking their win loss programs from one company to another, as they learn to rely on win loss findings. 2. View Win Loss as a learning tool. It’s important to put forth the right message about the win loss program, stressing that win loss feedback will be used as a learning mechanism, helping the entire organization improve. This communication is especially important to ensure sales teams are fully on-board with the program, especially since buyer feedback that is most critical tends to focus on sales behavior. At the outset of the win loss program, it’s important to ensure there is organizational clarity about the goals for win loss analysis. 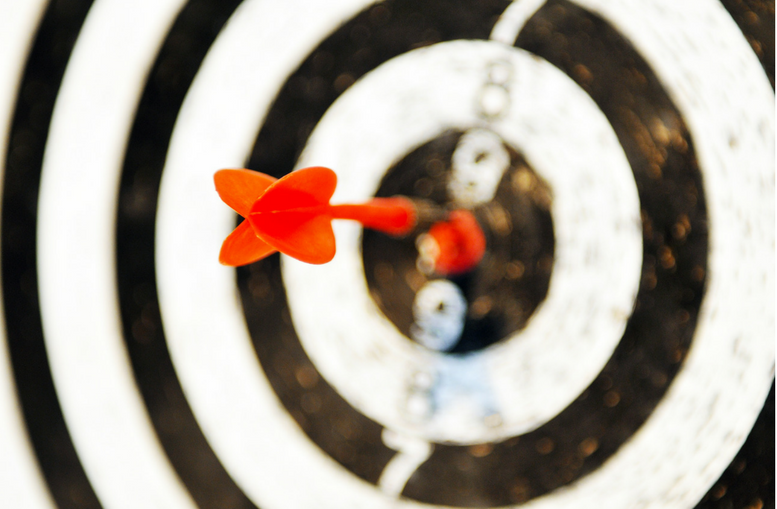 Is the program in place to improve sales effectiveness? Better understand buyer behavior? Improve product features and functionality? Will the program be used strategically, tactically, or both? Make sure you have clarity on these issues because this will drive the questions you ask and the results you receive. Also make sure you have clarity around processes you’ll put in place, such as how customers will be contacted, how the information will be communicated back to internal constituents, and how deep structural changes will be made within the organization. 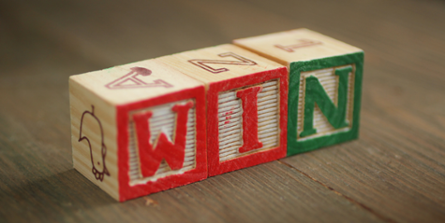 At Primary Intelligence, we feel strongly that wide distribution of win loss information is a best practice. Organizations that share buyer feedback from win loss interviews have better outcomes than those that limit the findings to a small group of executives or managers. Individuals in different parts of the organization can see the impact of their actions—even if they’re not interacting with the customer directly. Linkages can also be made between different geographic regions in terms of market conditions and competitive responses to specific offers or product initiatives. Companies that close off access to win loss information don’t get the benefits of win loss programs that organizations that share information widely experience. 5. Look at individual interviews and deal reports. It’s important to look at individual interviews or deal reports, as well as program information in aggregate. A lot can be learned from specific buyer feedback reports, while over-arching trends can be seen from consolidated information. It’s important to do both. Now, the types of information you share may be different depending on the person or audience’s needs. For example, you may share individual deal report information with the sales team responsible for specific opportunities or product management, pricing, and support representatives when buyer feedback highlighted issues relevant to their domains. In contrast, executive summaries may be shared with C-level executives. Debrief and discovery sessions are incredibly helpful to engage in because they allow key players to hear details of won and lost opportunities and strategize on next steps, both internally within their organizations and as they relate to the market, including competitive threats. While individual stakeholders can read reports and digest the information individually, discussing key wins and losses with other company executives helps to promote greater synergy and helps to “connect the dots.” We’ve seen debriefing and discovery sessions work very effectively for our clients.